Have any clients who are tired of renting? 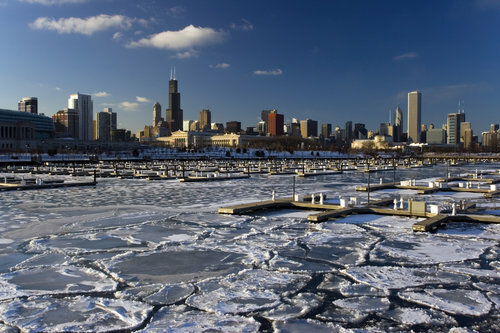 Some Chicago renters found themselves frustrated during this week’s extreme cold front. Mayor Rahm Emmanuel cracked down on landlords who violated the city’s heat ordinance to maintain at least 68 degrees during daytime and 66 degrees or higher at night. The order made by the mayor instructed inspectors to not wait for permission from landlords before fixing much needed heating systems in buildings that violated city code. The luxury apartment complex Centrum Bucktown left residents without heat Wednesday, the coldest day in the city in decades. The heating system issue had been ongoing for more than a week, with some residents periodically able to get heat and others not at all. The 94 apartments range in rent from $2,300 to $3,100, underscoring for that living in upscale rental properties doesn’t mean that basic needs are always met. The Canadian developer Onni Group has purchased the greyhound bus maintenance facility on the southern tip of Goose Island for $38 million. The purchase came after the deal initially collapsed four months earlier due to affordable housing rules. Onni’s plans were to construct a development with more than 1,000 residential units, although updated plans for the site have not been released. Related Midwest and Pizzuti are partnering up on plans for a 26-story 351-unit apartment building in the West Loop. The development, at 1061 West van Buren Street, will be built next to the 30-unit apartment complex that Related Midwest completed in 2017. The increasingly robust Downtown job market has made way for a surge in demand for apartments in the area. New York based ESG Kullen has revived its plan to convert a 392-unit vintage condo building in Gold Coast into rental apartments. The building, located at 1400 North Lake Shore Drive was set to be purchased by ESG Kullen late last year but the deal fell through after the developer failed to find funding through an equity partner. 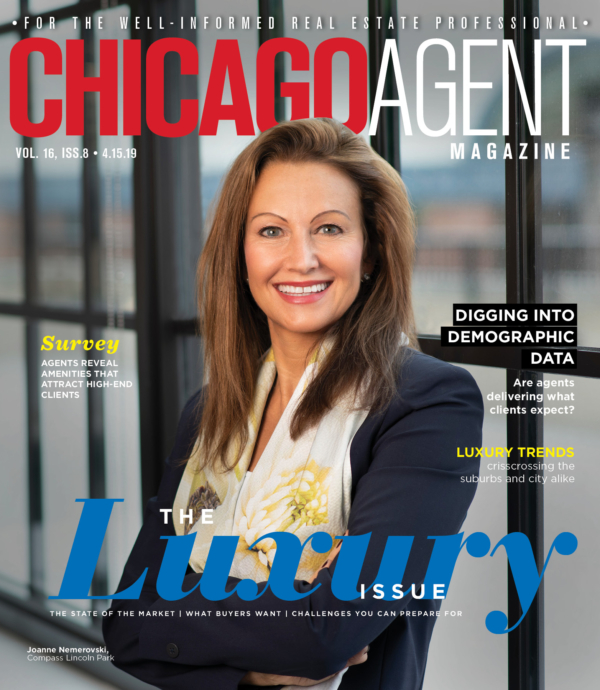 The purchase marks the biggest condos-to-apartments deal in Chicago history.